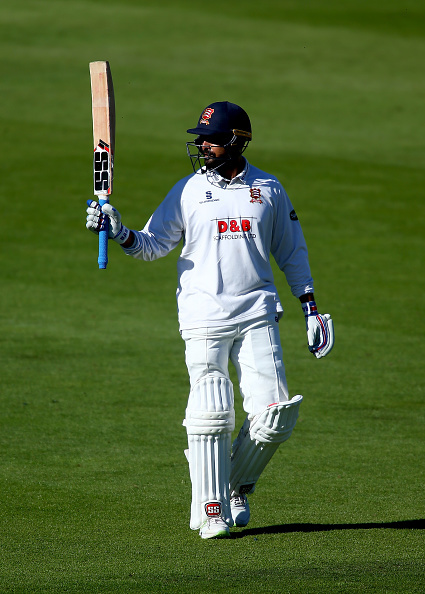 Dropped from the team halfway through the series in England, Murali Vijay earned back selectors' faith for Australia through magnificent performances for Essex. Having been dropped from the Indian Test squad at the end of the Trent Bridge Test in England after a poor show in that series as well in South Africa in January, Murali Vijay went on to play late season three rounds of first-class cricket for Essex in the County Championship and following a fantastic performance for the club in tough conditions, was immediately rewarded and drafted back for the Border-Gavaskar Trophy in Australia. But, the admirable "Monk" says that while it is fantastic to have earned back the faith of the selectors, the main objective behind playing county cricket was to find the lost mojo and touch, back. 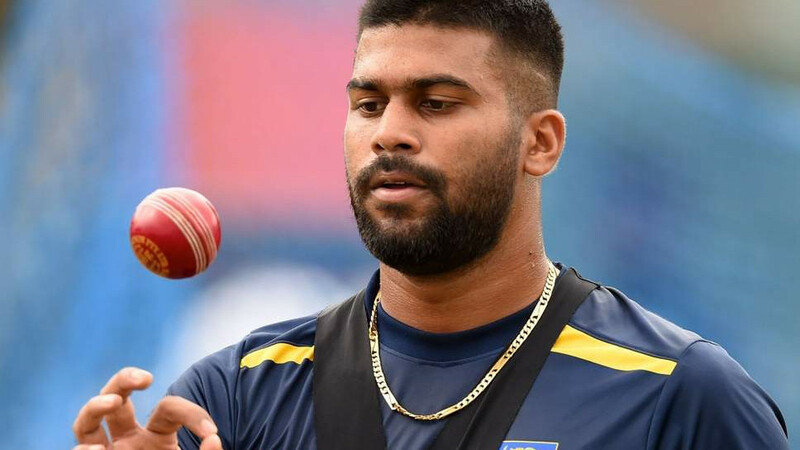 "I never went to play county to get back into the Indian team," he said on the sidelines of Tamil Nadu’s Ranji Trophy match against Madhya Pradesh in Dindigul on Sunday, November 5, "I felt that it was important to get some runs, play good cricket, and it was the right time to go out there and play county cricket. It really happened that I could do well which gave me that extra bit of chance to get back into the side." Once the first-choice, Vijay, who scored 482 runs during India's last Test series down under, now finds himself behind Prithvi Shaw and KL Rahul in the pecking order. 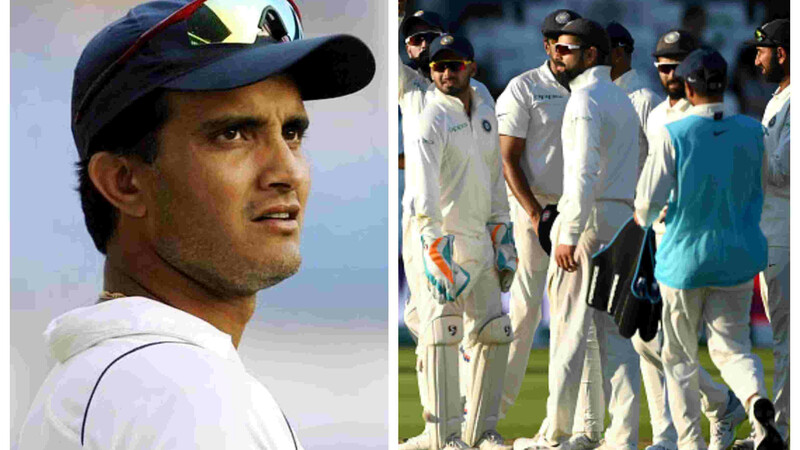 But he is determined to make the opportunity count whenever it may arrive and looks forward to a decent warm-up playing for India A in the first unofficial Test in New Zealand. “This time we have planned well and we will get practice games before the first Test in Australia. So, it is going to be ideal and hopefully, our boys can gel as a team and put the best foot forward,” he said. Vijay also revealed his new preparation methods in which he has reduced his practice load the day before the match, where he says it is something he developed last year following his wrist-injury. “It has been my pattern since I got my wrist injury. At that point in time, I couldn’t bat the way I wanted to and had to alter my preparation as well. Basically, I wanted to be fresh for a game," he informed, “It gave a lot of understanding of my game during that time and now that I am fully fit, I feel it still makes a lot of sense save your energy. Sweating it out just immediately before the game wasn't helping me,” and signed off.